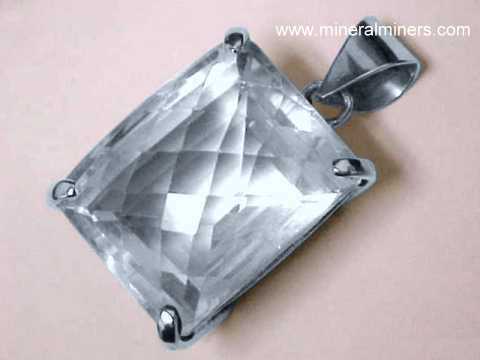 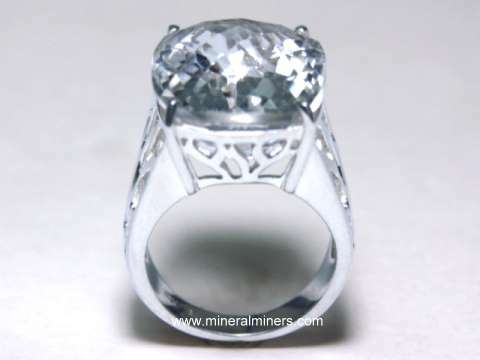 Try our Genuine Quartz Jewelry Satisfaction Guarantee - compare our prices and our superior quality. 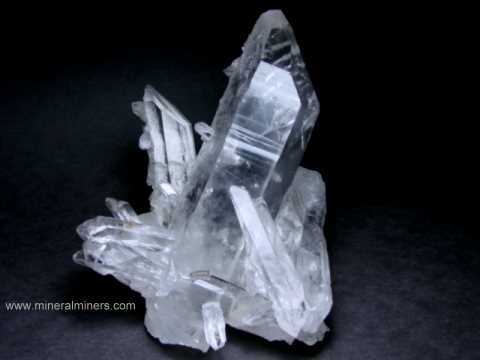 This page displays all of our quartz jewelry items for several different quartz varieties, so it will take much longer to load. 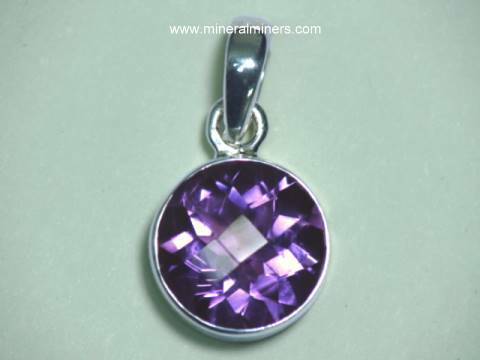 NOTE: If the images on this page do not load properly (or if they take too long to load! 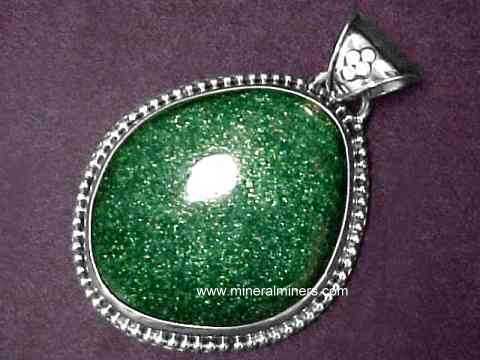 ), then you should visit our gemstone jewelry index page where there are links to separate jewelry pages for each mineral variety. 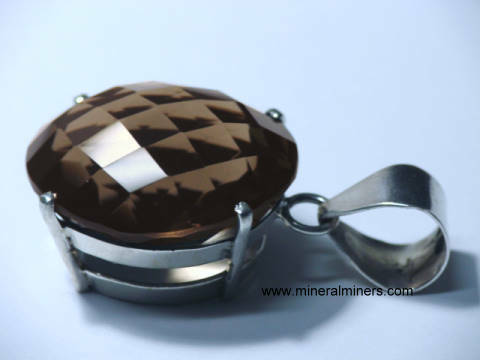 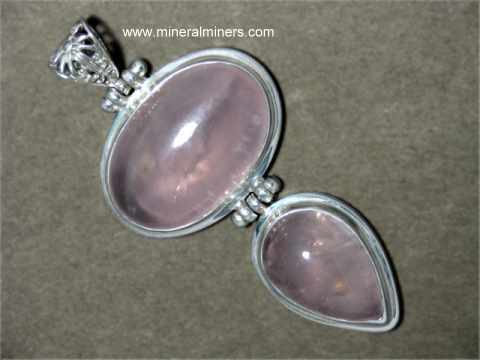 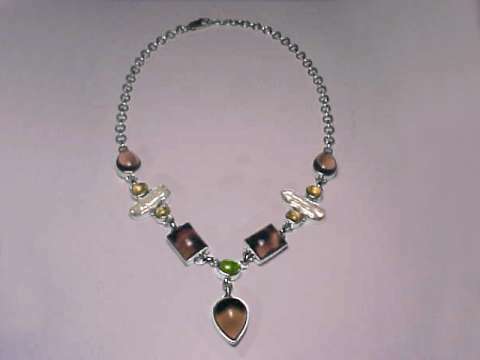 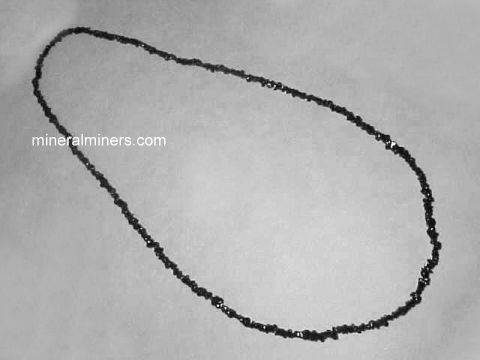 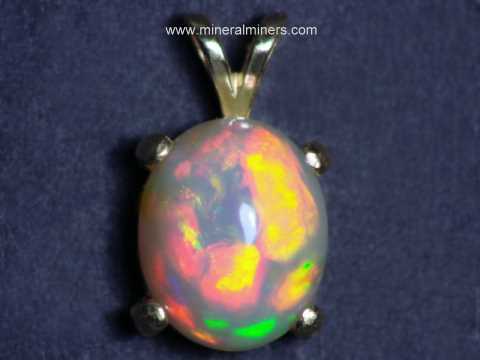 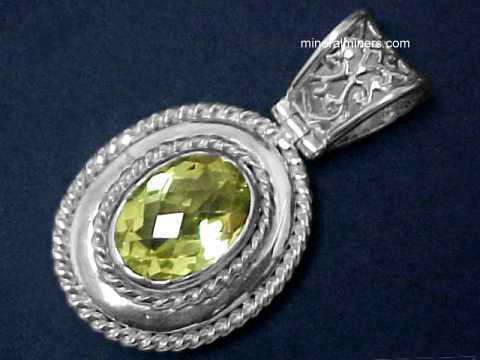 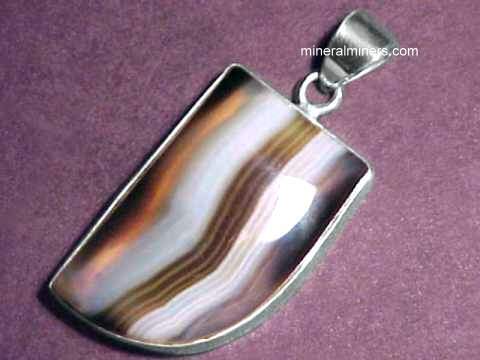 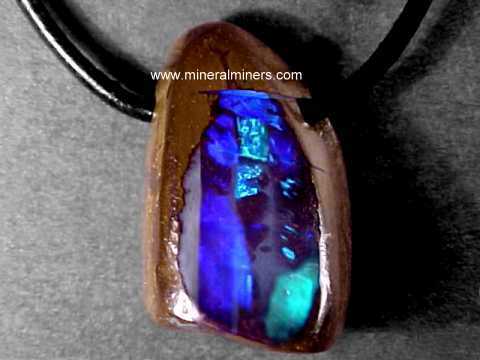 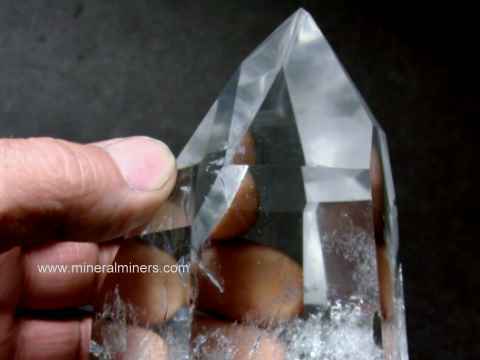 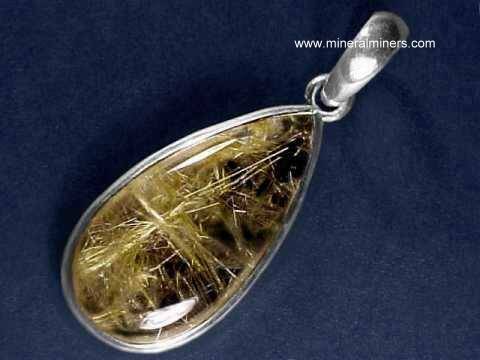 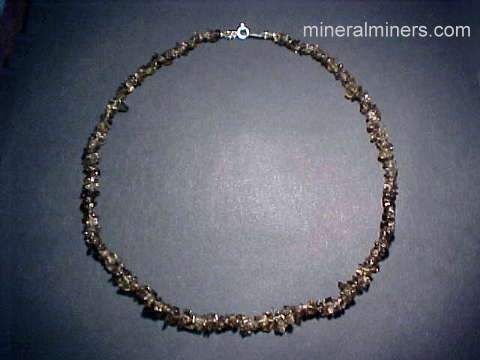 The images of our jewelry items on these specific mineral variety pages will load much faster. 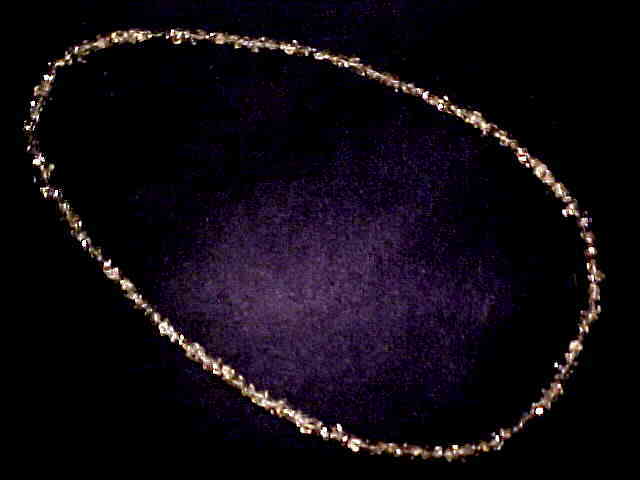 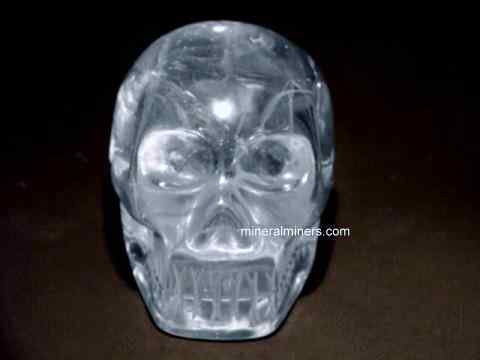 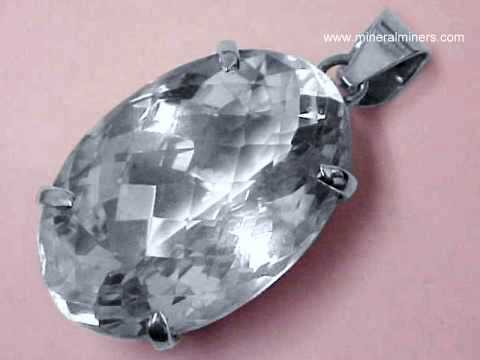 Click on any genuine quartz jewelry image below to enlarge it. 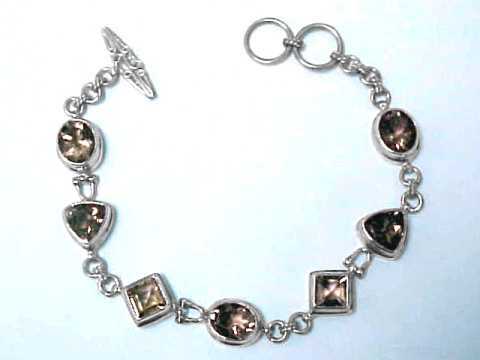 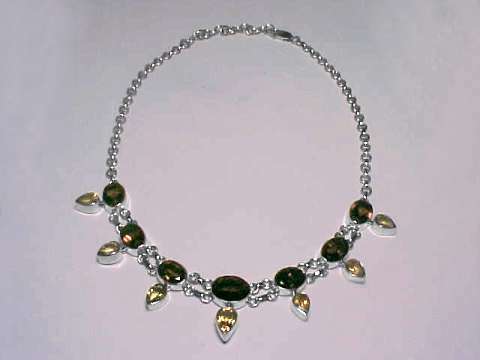 set in pure sterling silver quartz jewelry designs. 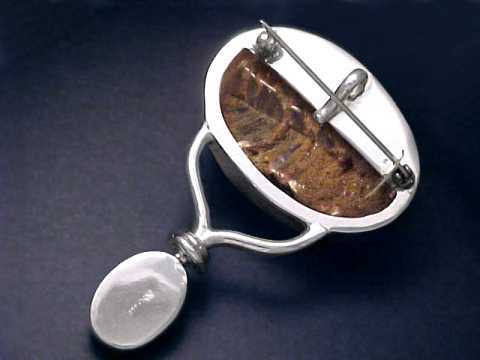 Each one of our quartz crystal jewelry items is set with natural untreated quartz crystal gemstones! 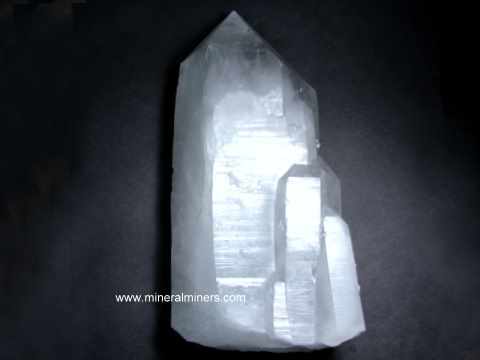 At this time, we have quartz crystal jewelry items available with both cabochon gems of natural quartz crystal (natural rock crystal) and we have faceted gemstone jewelry items set with natural quartz crystal gems. 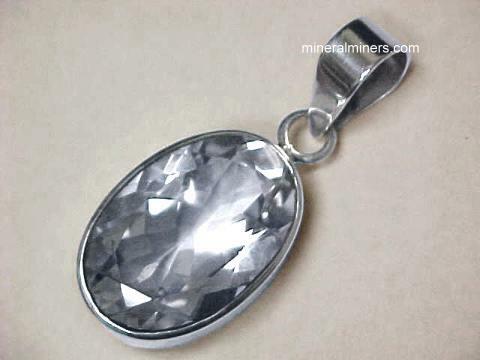 We have a large selection of beautiful quartz crystal jewelry designs set in genuine sterling silver including quartz crystal necklaces, quartz crystal bracelets, and quartz crystal pendants - each one hand crafted and set in sterling silver with gemstones polished from natural quartz crystals that were mined in Brazil. 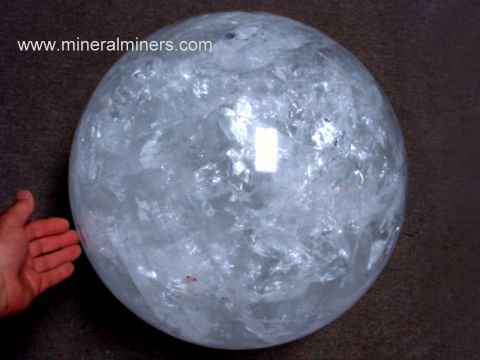 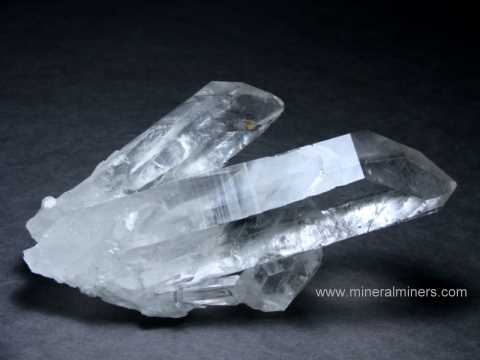 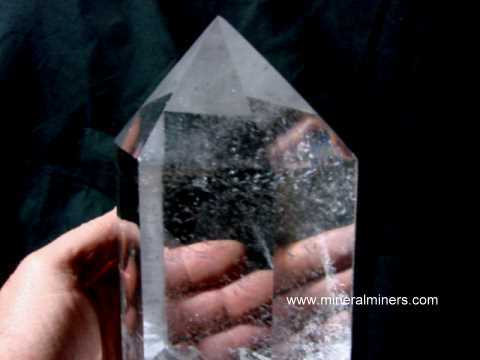 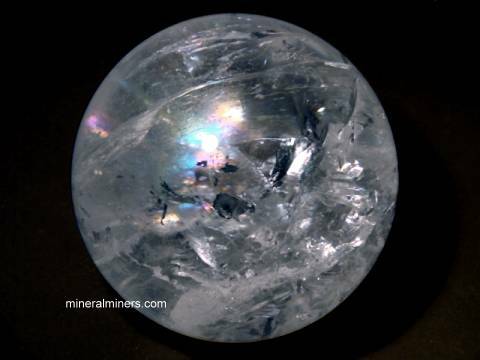 See also our other varieties of natural quartz including smoky quartz jewelry, our natural rock crystal quartz gemstones, and our natural crystal balls and natural quartz crystals. 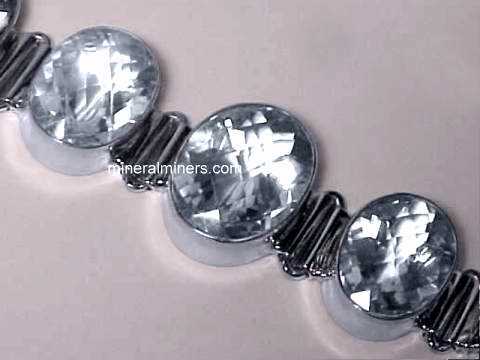 See our selection of genuine quartz crystal rings. 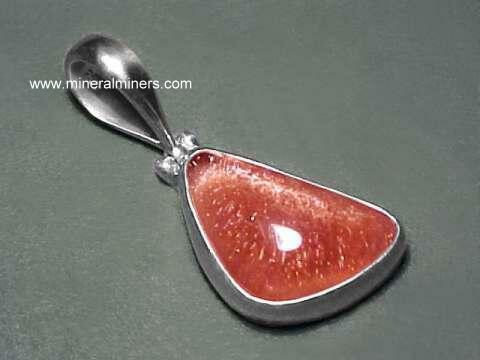 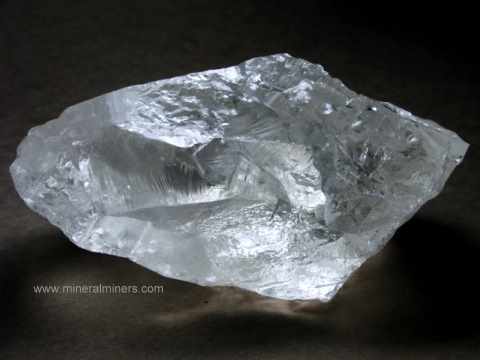 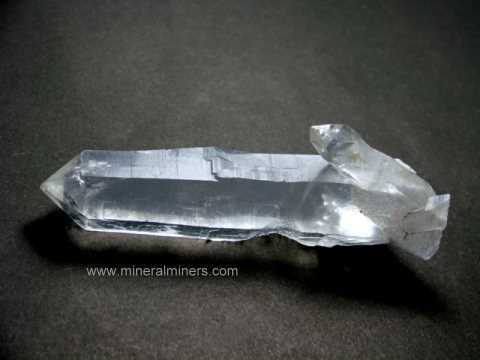 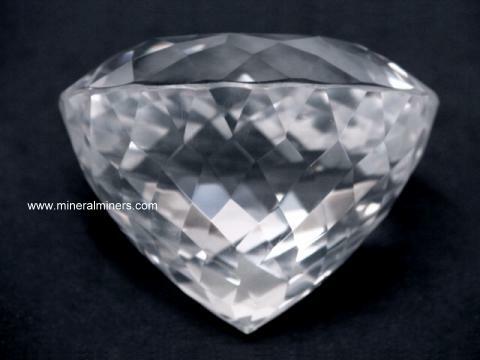 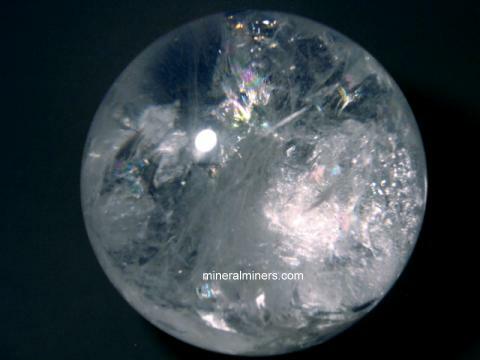 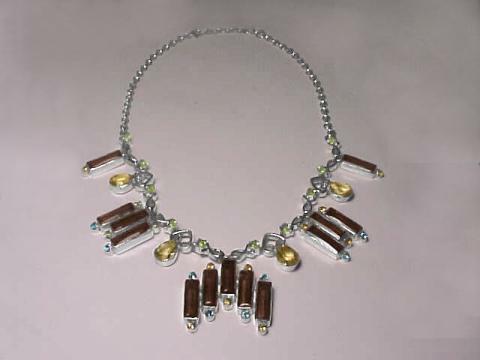 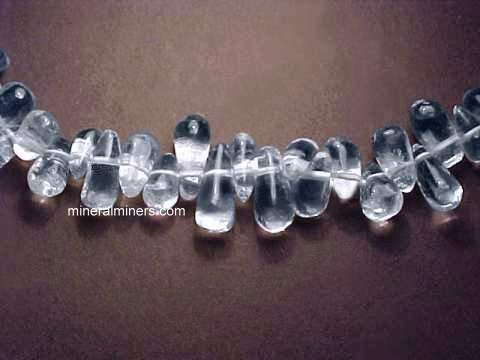 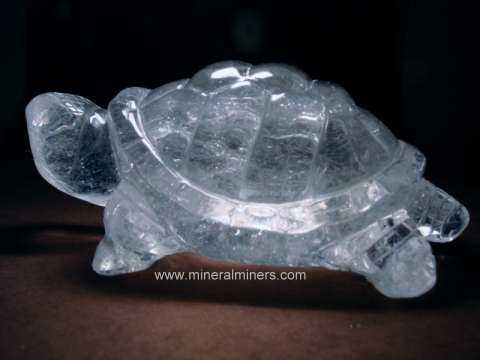 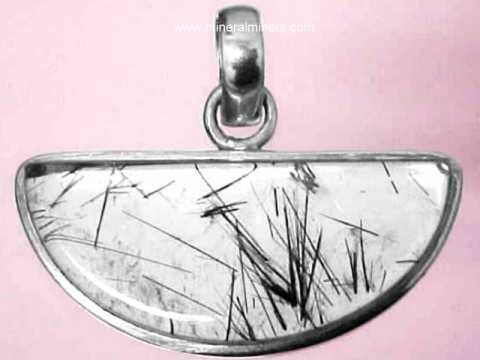 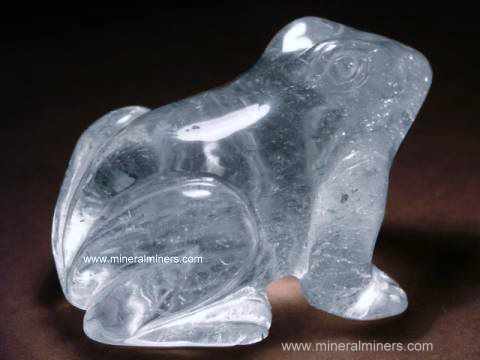 Take any of these links to see a selection of superior quality natural quartz jewelry items. 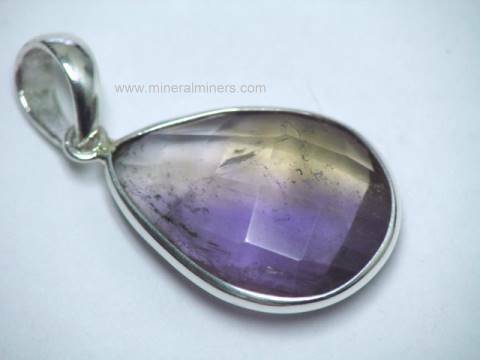 Would you like us to inform you when we add on this page more natural quartz crystal sterling silver jewelry pendants, natural rock crystal bracelets, and natural quartz crystal necklaces?